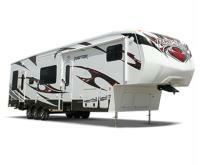 Our love of the RV lifestyle drives our priority to develop superior products. Our large volume allows us to offer more high-quality features for your money than any other brand on the market and we offer much more than just a great price. In practical terms, we design for you. Each of our product teams operates independently, focusing great attention on the unique aspects of each model so that our products match your exaxt needs. This is the secret to our success. 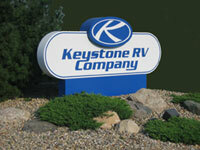 We work every day to make your RV experience a great one. Please explore our website and we hope you enjoy our products as much as we enjoy creating them for you.